Boost FedEx Economy shipping with ShipHawk’s Smart TMS™. 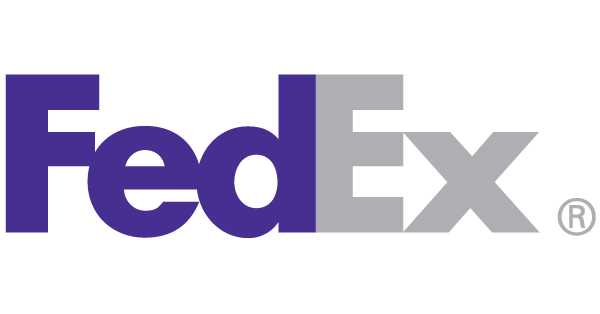 ShipHawk brings FedEx Economy automation, data and analytics to supply chains with TMS 2.0™ technology. Empower operations, sales, marketing and customer service teams with powerful, automated FedEx Economy shipping software. With FedEx Freight Economy, you get reliable, economical delivery to meet your basic LTL freight shipping needs and your budget. And you’ll enjoy easy online shipping management with FedEx Ship Manager® at fedex.com. International and offshore service is also available to and from Canada, Alaska, Hawaii, Puerto Rico and to the U.S. Virgin Islands. ShipHawk’s FedEx Economy Smart Shipping Software™ saves time and money with every shipment processed. Connect FedEx Economy with your WMS, ERP or eCommerce platform. Fully automate your relationship with all your FedEx Economy shipments. Get FedEx Economy data in real time.